In the six years that have passed since the first edition of In Her Own Sweet Time was released by Basic Books, a lot has changed. In 2009, as one of the pioneers of egg freezing, Lehmann-Haupt went on Good Morning America and declared companies need to pay attention to the changes in women’s lives and better support them by covering this technology on their health plans. Today, delaying marriage and childbirth to invest in one’s career has become the norm, as women edge out men as the new majority in the workplace. To attract and retain top talent, major employers like Facebook, Apple and Google have incorporated egg-freezing coverage into their health benefits packages – and the procedure is no longer considered “experimental” by the American Society of Reproductive Medicine. There’s no denying strides have been made. Now, it’s time to reconsider how this generation is faring in the midst of these rapidly shifting social conventions – and what information is readily available to them about their options. With the mass-market paperback launch of In Her Own Sweet Time’s second edition [Nothing But The Truth Publishing, February 2016], Lehmann-Haupt shares a timely, hopeful, and profoundly honest account of her own efforts to reconcile modern love with modern life. 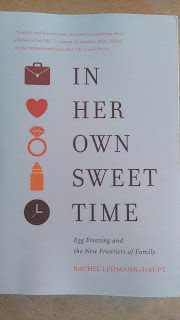 The new edition of In Her Own Sweet Time has been updated to include the latest in medical, technological, and social science research, and contains new chapters that reveal what happened after Lehmann-Haupt decided to freeze her eggs at thirty-seven. Her daring journey concludes with the birth of her son as a “DIY Mom” – a term the author coined to describe women who choose to have babies on their own. Told through the lens of Lehmann-Haupt’s personal journey as a thirty-something, In Her Own Sweet Time brings together the voices of multiple women facing the challenge of perfectly orchestrating the timing of their careers, love lives, and that brief, beautiful window wherein their bodies are ready for babies. With warmth, humor, and a journalist’s eye for the facts, Lehmann-Haupt shines a light on an increasingly common predicament that women in their twenties, thirties, and forties face – and offers a number of solutions to help women free themselves from baby panic, relax, and enjoy their lives. 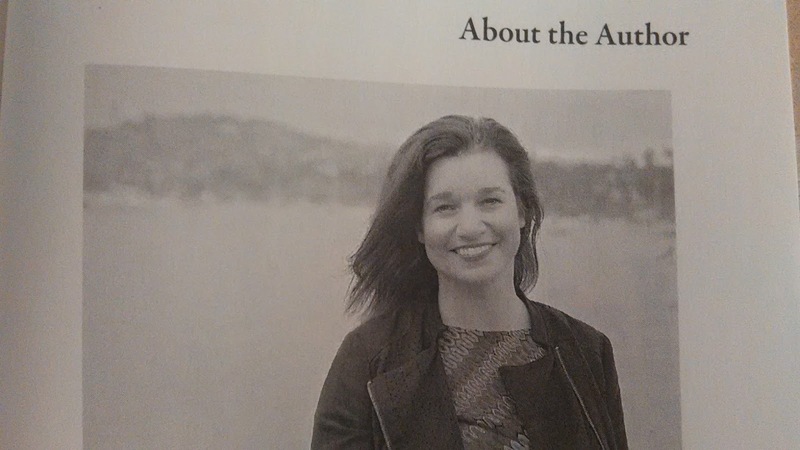 “The fact that we don’t have control over the duration of our fertility is frightening, but no matter how scary some information is at first, it’s ultimately liberating to understand our body’s reproductive possibilities, as well as impossibilities,” writes Lehmann-Haupt in In Her Own Sweet Time’s new introduction. Rachel has truly opened the door for any woman who wishes to freeze her eggs. Her book shares the true meaning of taking your time. Not only has she encouraged woman to become their own destiny decider she has encouraged businesses to include life changing benefits in their company policies. 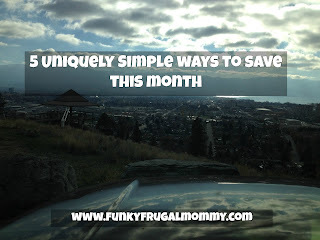 What an amazing way to make a difference. Rachel Lehmann-Haupt is one of America’s premier experts on the future of family life, career timing, and the influence of science and technology on fertility and pregnancy, and is widely credited with coining the phrase ‘DIY Mom.’ An in-demand speaker and journalist, her writing appears regularly in theNew York Times Magazine, Vogue, O, Glamour, Wired, Self, and more. She graduated with distinction in English literature from Kenyon College, and has a Masters in Journalism from the Graduate School of Journalism at the University of California, Berkeley (where she apprenticed under Clay Felker, the founder of New York magazine). 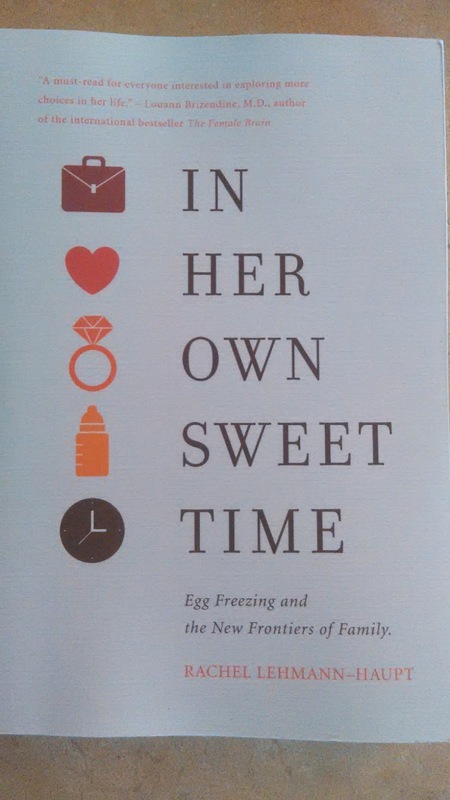 In Her Own Sweet Time: Egg Freezing and The New Frontiers of Family will be available via all major online and brick-and-mortar book retailers in paperback and e-book formats as of February 2016.